We have now joined our kennel with a longtime basset friend at Raygan Bassets to provide great quality breeding for our bassets. You may view their website along with puppies available and other pictures on the link provided on our Available page. 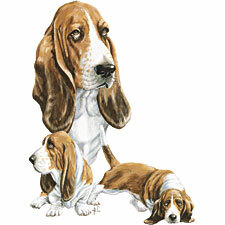 Please look around at our Basset Hounds. We hope that you will fall in love with all of our friends as much as we have. 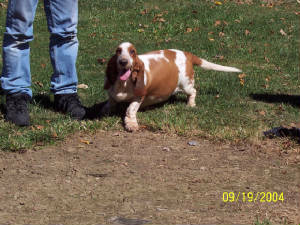 All of our Bassets are AKC Registered, unless stated otherwise. They are vaccinated, dewormed and well socialized with children.